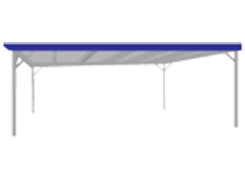 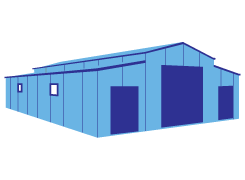 Sheds Online can offer a fully customised range of sheds in varying sizes and prices. 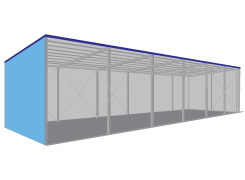 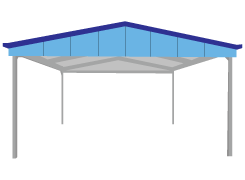 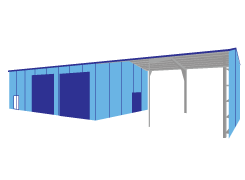 With our software we can design sheds to non-standard sizing, to as small as 10mm increments, giving you unlimited design possibilities. 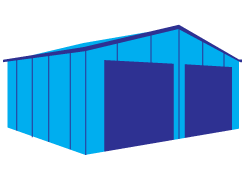 Where other shed companies are limited, we can provide a site specific custom designed shed to suit your budget.